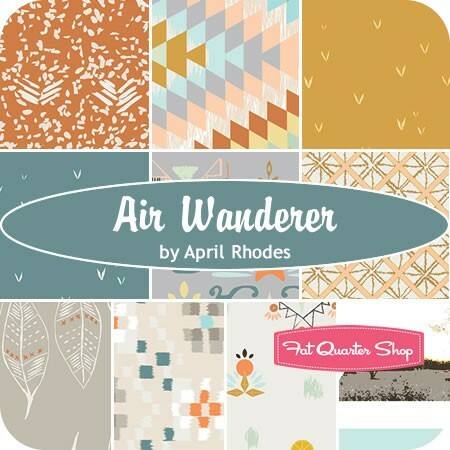 Miss Print: Giveaway Time - a little April Rhodes! BEAUTIFUL COLLECTIONS! MY FAVORITE IS "Hi-De-Ho Fat Quarter Bundle"-Reservation from Me and My Sister Designs! Thanks for a sweet giveaway! Sturbridge Half Yard Bundle Reservation Kathy Schmitz for Moda Fabrics, is simply stunning. I follow you on Face book. Thank you for the tutorials, and the giveaway. I LOVE Cold Spell! Thanks for the chance to win! Wool & Needle Flannels III looks like a great bundle of nearly, but not quite solids... love all the colors together. I look forward to the snowman gatherings II collection. But for sure at the moment I don't want to think about snow,lol! jingle by kate spain or sparkly tinsel. Thanks for a great giveaway. I'm looking forward to Polka Dots and Paisley. so many prettys. I'm really intrigued by Reel Time. Thanks for the chance! Totally follow you on Feedly. Love your blog. I have my eye on Zen Chic's Reel Time collection. Can't wait till it arrives! I follow you via Bloglovin!! Thanks! Zen Chic's Reel Time is my very favorite, and the Gusty Leaves print from Wanderer is fabulous! Zen chic reel time looks cool. I am excited for Holly's Tree Farm and Hello Darling! thanks for the chance to win! Snowman Gatherings and Sturbridge are two I am anxiously awaiting! I am a follower on Bloglovn! I think you had better order both fabrics! I could never choose either. 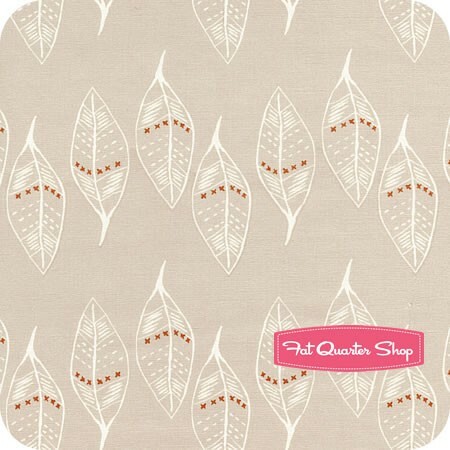 I love browsing Fat Quarter Shops pre- order section, and I love the look of Farmhouse by Fig Tree. Thanks for the giveaway. I'm a follower on Feedly. Thanks for the chance. I follow you on Google? Email. Farmhouse! Love the colors and prints! Looking forward to Simply Colorful. Farmhouse by Fig Tree Quilts is my favourite. Air Wanderer collection looks great. Reel time by Zen Chic seems to be number one on the pre-order list. Thank you for the giveaway! My favourite pre-order collection is Gardenvale by Jen Kingwell, it's gorgeous! I really want to get a bundle of Cold Spell Batiks. I follow your blog through Feedly. Love it. I'm looking forward to Reel Time. Thanks for the chance! A ticket in hand looks wonderful! I'M partial to the Wanderer collection's 'crochetted clouds' ... but so hard to choose! I can't wait for Spellbound!!!! Fig Tree Farm time looks soo gorgeous. hmm, I like what I see in reel time. also, I follow your blog. thanks for the offer! My favorite is Cold Spell Batiks 1/2 yard bundle. Thanks! In my hippie style I love the http://www.fatquartershop.com/polka-dots-paisleys-layer-cake-preorder ! I follow your blog in Feedly, thank you so much for the giveaway! Cold Spell, both the prints and batiks. Fabulous.One of my fav is Hello Darling!! I'm really looking forward to Reel Time by Zen Chic. It may have found its way into my cart. Thanks for the chance to win some Wanderer! I can't wait for Hello Darling. Sparkly Tinsel by Cotton + Steel - I'm a sucker for Christmas Fabrics! My favourite collection is Hi-De-Ho. I follow your blog through email Thanks for the giveaway! I love the evergreen collection. I love the evergreen fatquarters . Thanks for a chance! My favorit is Varsity. Thank you for the chance to win this gorgeous fabric! Holly's Tree Farm is already on my list of wants. I would choose the sliver leaf pattern. I'm always thinking about Christmas projects so my pick is Evergreen by Moda. My favorite collection is the Hi-De-Ho fabrics...such bright, lovely colors! I am a new follower of your blog on Bloglovin' and look forward to reading more! My favorite is the Farmhouse collection. I think Sparkly Tinsel would make an adorable Christmas quilt! Reel Time , in layer cake or yardage. Kaye, it's truly wonderful to meet you and I've signed up for your newsletter. I love "Wanderer" too! And "Arizona" by April Rhodes too. I love Cotton and Steel Tinsel! I can't wait till it releases. I follow your blog regularily by checking back for new posts but I have just started following you on Pinterest as well. 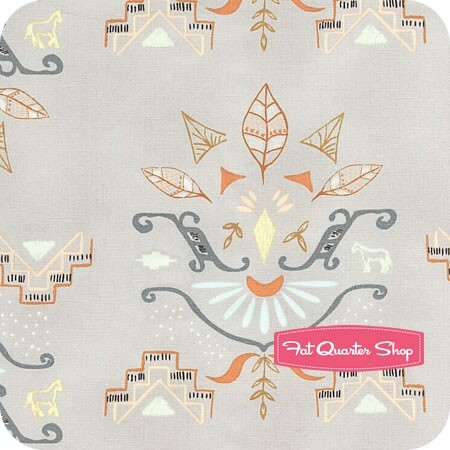 I really like the Farmhouse Fat Quarter Bundle Reservation Fig Tree Quilts for Moda Fabrics! Hello darling of course! And my vote is the second print because it has little horses :) but if you're not into little animals my vote is the first one- haha they are both great! I really like their "
Cold Spell Prints Layer Cake includes 42 10"
The Batiks Sticks and Stones would be wonderful. I follow on Bloglovin' and The Old Reader. I would choose the Cold Spell Batiks...though it is not an easy decision. So many beautiful things.